Looking for more output options? The optional Connect Box gives you an HDMI and an RGB output for more flexibility with your camera. *Connect Box not included. 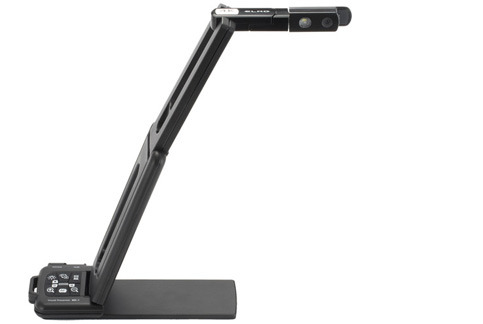 We have no downloads available for the Elmo MX-1 Visual Presenter at this time.